My name is Maria and I am from Dresden. I started my start-up, Becherfaktur, in summer of 2017. 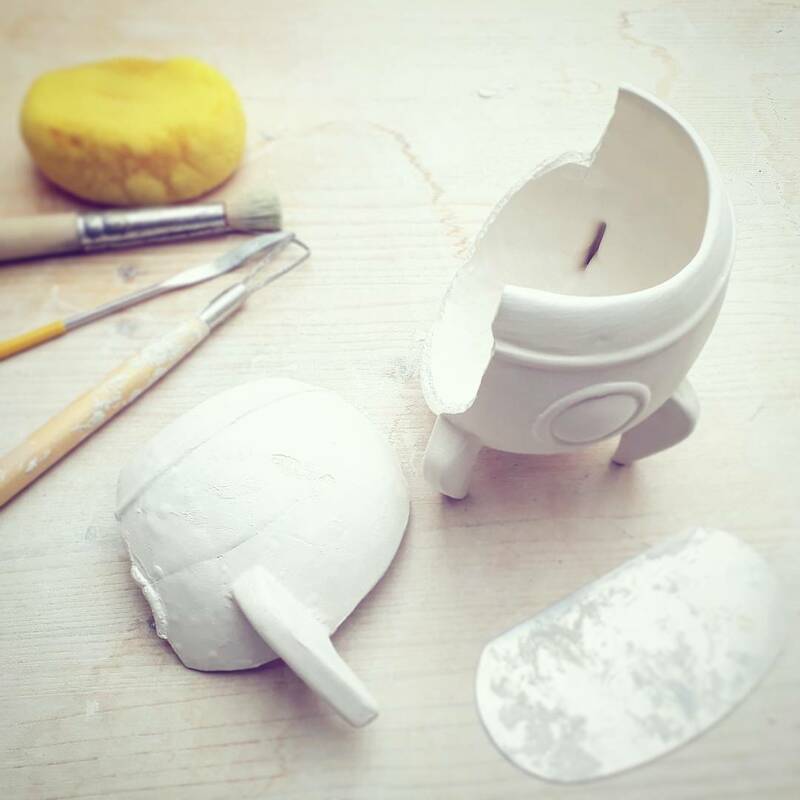 I lovingly handcraft very special ceramic goods in unique shapes and colors, currently v.a. 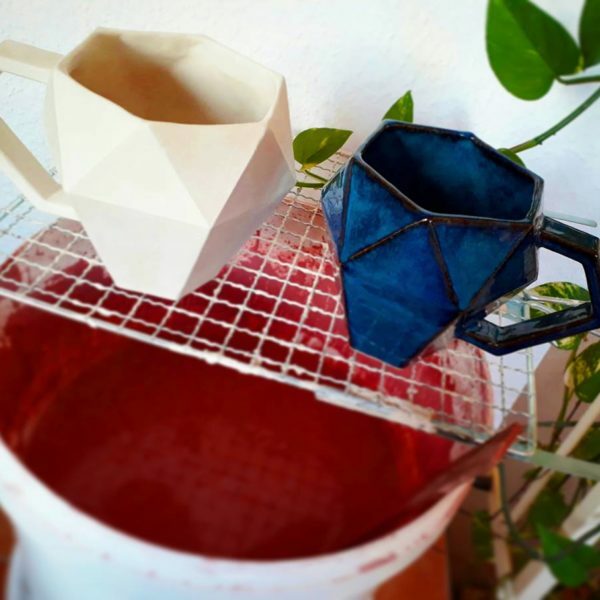 mugs, cups and bowls. 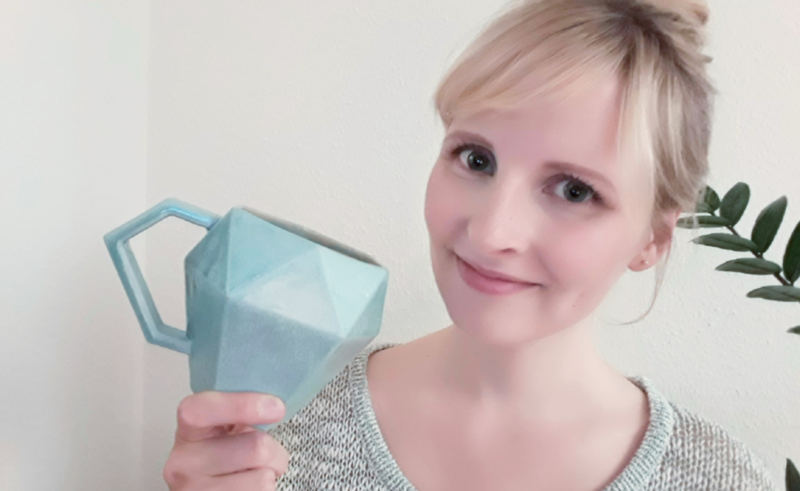 The idea came to me looking for special gifts for family and friends – especially fancy mugs. I always loved to work creatively. I started many years ago to implement my own ideas and concepts in my hobby workshop. 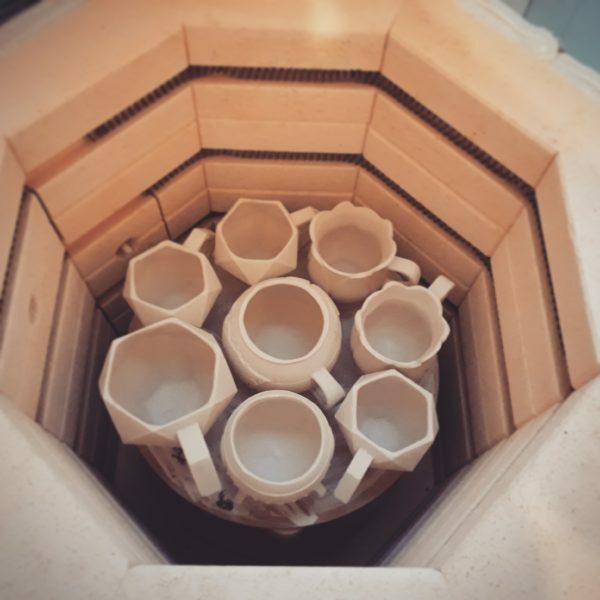 In the process, I discovered my great passion for pottery and working with clay, then took several courses and conducted a lot of self-study, and since then I have been producing special ceramic mugs and cups with great pleasure. By completing a technical degree in 2016, I gained additional experience with new technologies. 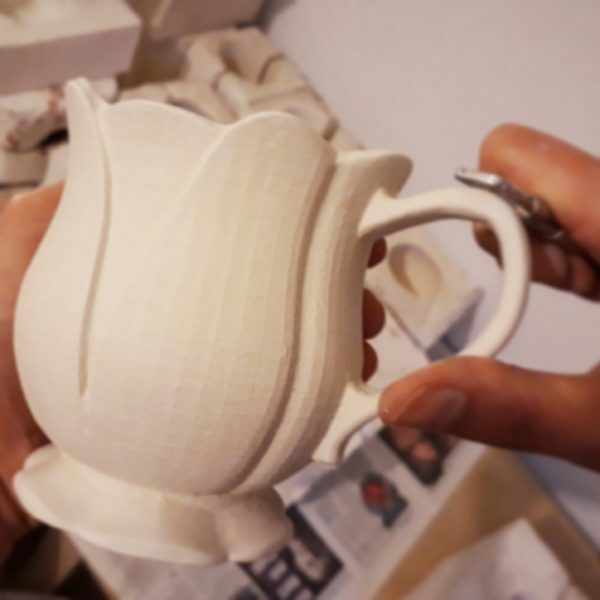 I am particularly interested in 3D printing technology, which is also used in the development process of my ceramic products. 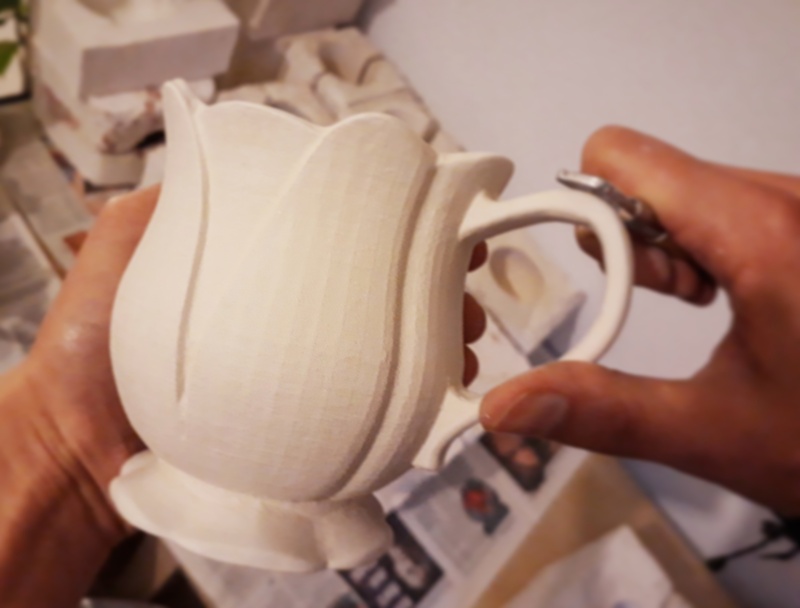 Only the combination of classical pottery techniques with innovative 3D printing processes enables me to create my own special ceramic creations. Finally my creations came so well to family and friends, that I decided to sell my products. The Becherfaktur was born! 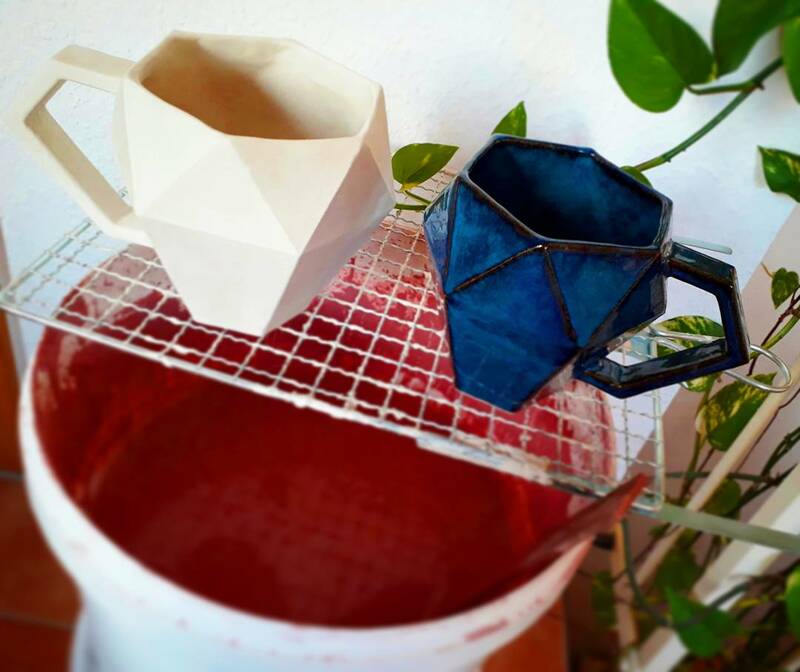 I hope you like my special ceramic creations as well and I can make your everyday life a little bit more colorful! Also visit me on Instagram and Facebook, where I constantly publish information, announcements and new pictures from the Becherfaktur workshop. I am looking forward to the exchange with you!